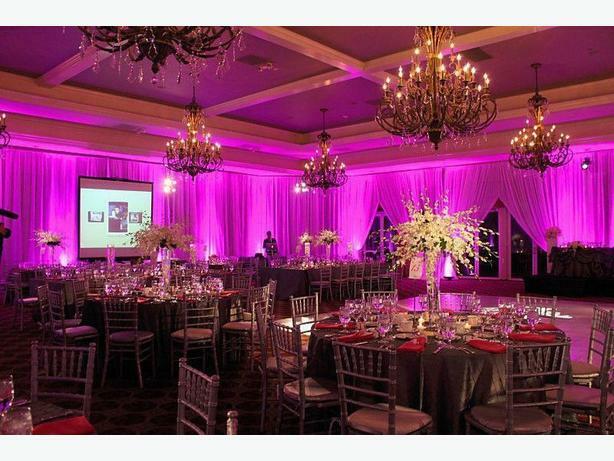 Omega Design Events has specialized in event planning and turnkey equipment rental for all your events since 1998. From rentals for tables, chairs and tents to inflatable games, cotton candy machines, barbecues, casino tables, red carpets and more - we have it all. We have over 2500 successful events under our belt. Our priority is planning, design and execution of your event, whether small or large. Our dynamic, professional team will be happy to support you every step of the way. We also offer à la carte rental services on all our equipment.